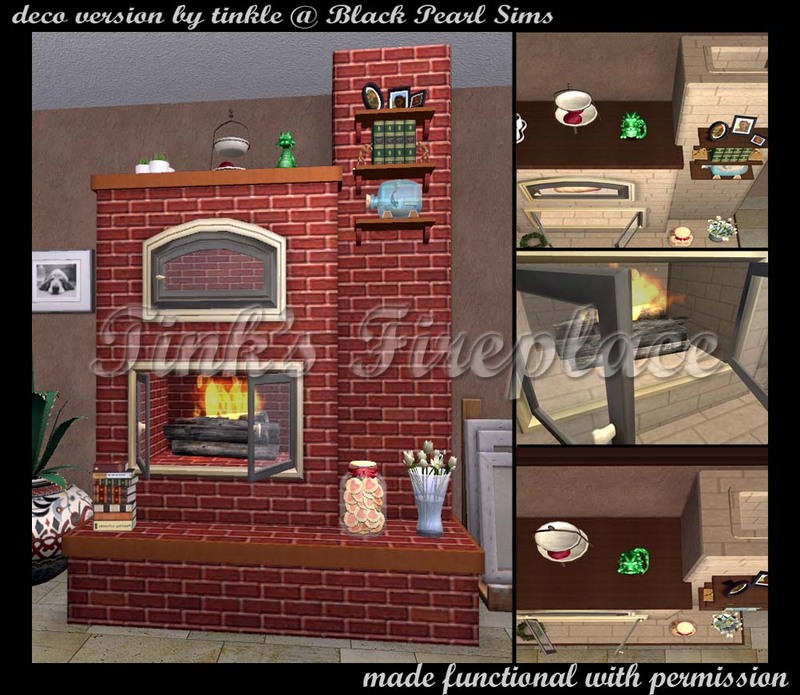 Tinkle at Black Pearl Sims made a decorative fireplace that I really like. 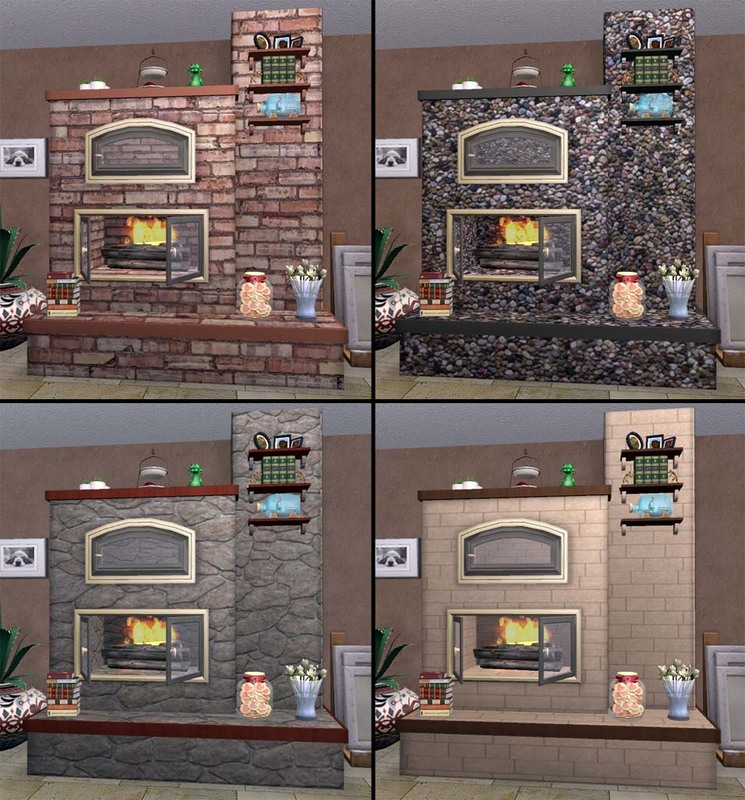 I somehow got it into my head that a functional version might be wanted, so with her permission..here's the functional version of that fireplace. 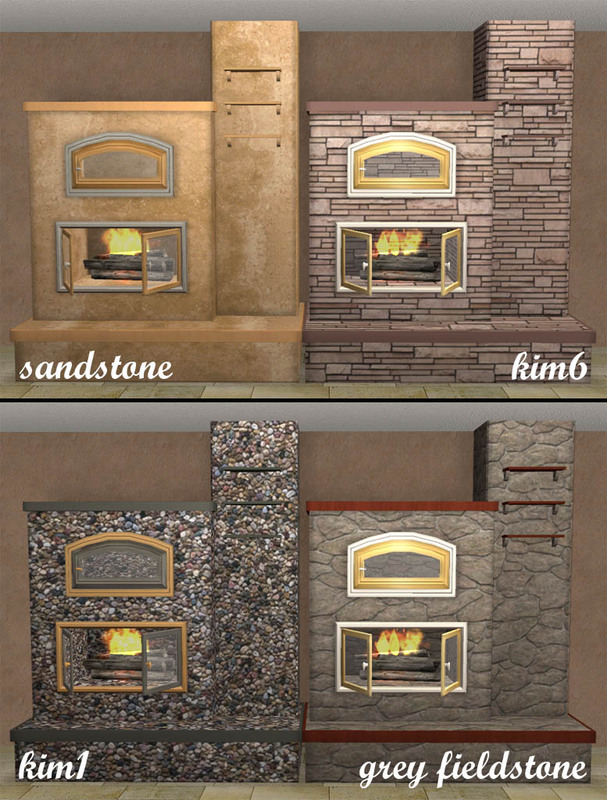 There are 9 recolors included - five of those are Kim's original recolors for Tinkle's version, 2 are Maxis textures (as is the default red brick) and the other 2 random ones I picked out. If you have Tinkle's version, both can be used in game at the same time. 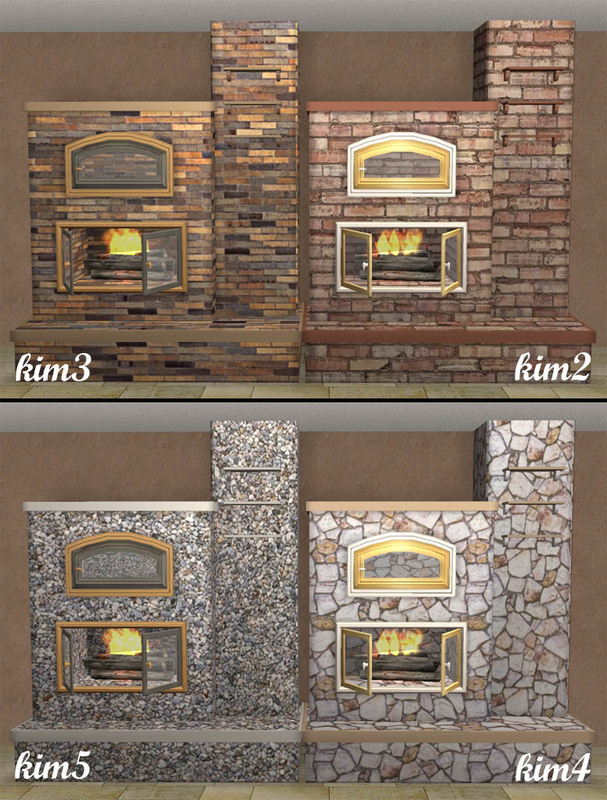 Since I remapped her mesh, added the logs and ten slots, I didn't reuse her GUID's. 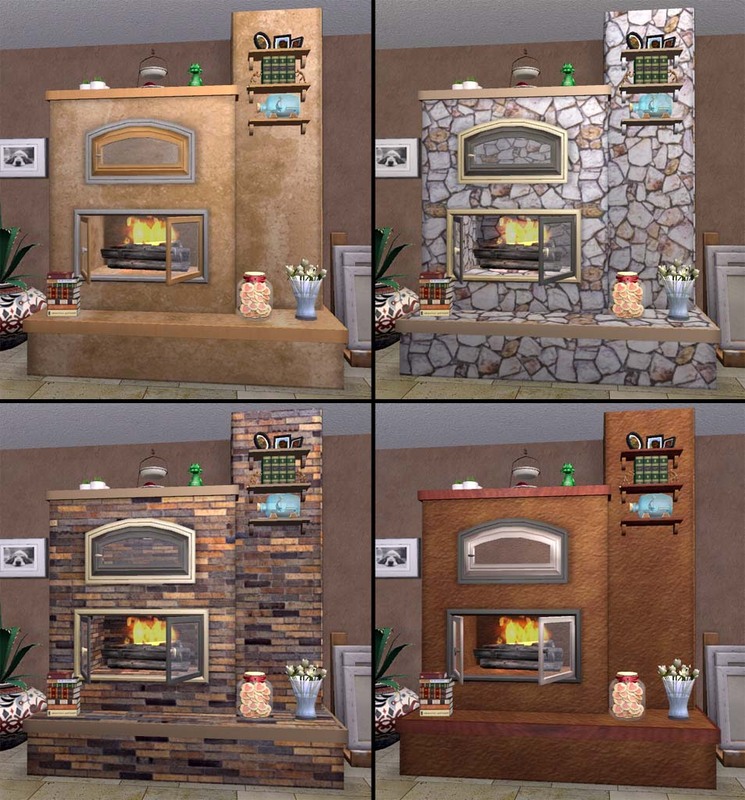 My version can be found in Appliances>Misc for 499 simoleons. 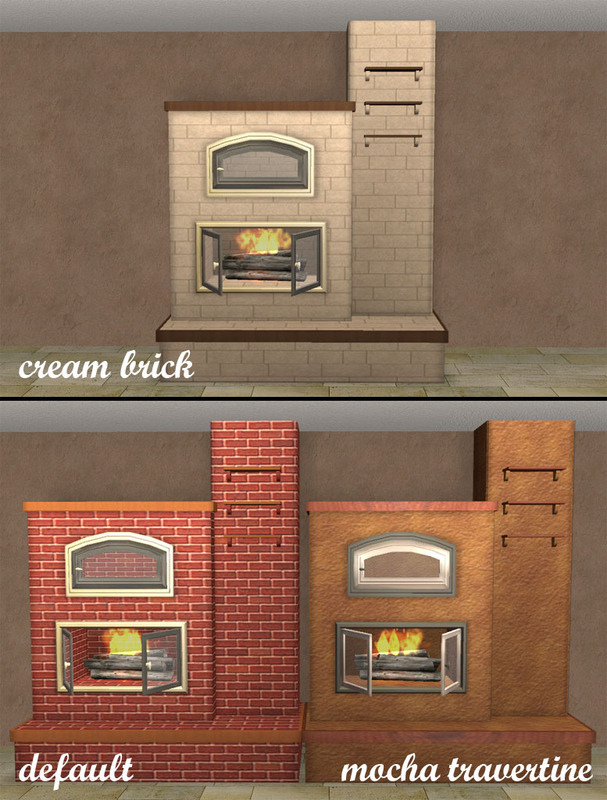 I've played with this fireplace for the last 3 weeks. The only issue is the animations (see attached pics)- they are off just a tad when lighting/poking. I tried to minimize the clipping as much as I could. 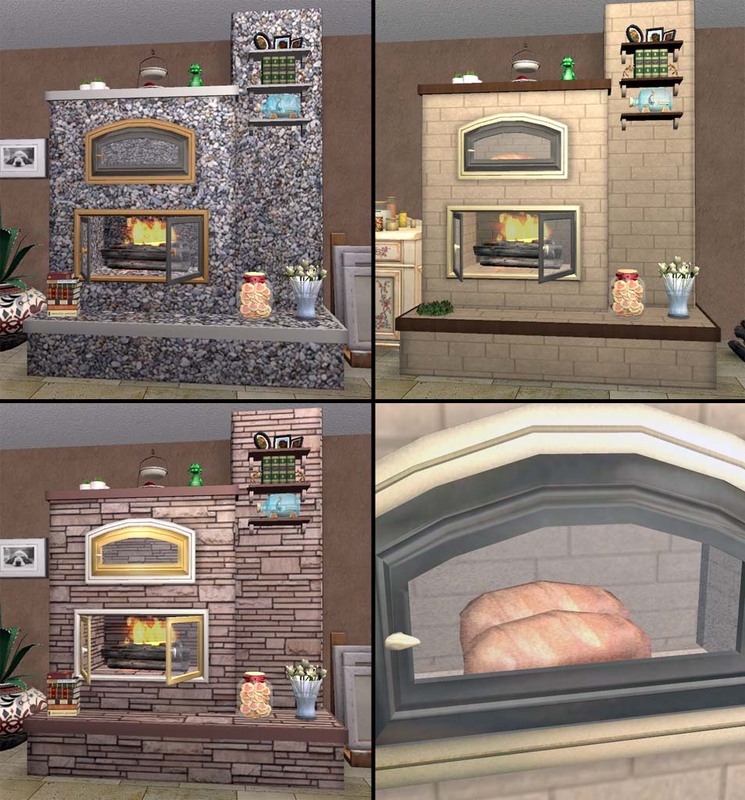 The warm self animation is fine, and I have to say it's awfully cute when a sim is warming his/her behind. A huge thanks to Huge Lunatic for fixing a light issue for me.